Tagines (aka tajines) are at the heart of Moroccan cooking. And when the weather turns chilly, these stew-like dishes satisfy. This version is vegan, with sweet potatoes and cauliflower. It’s simmered in a tomato sauce that’s fragrant with cinnamon, cumin, and ground ginger. 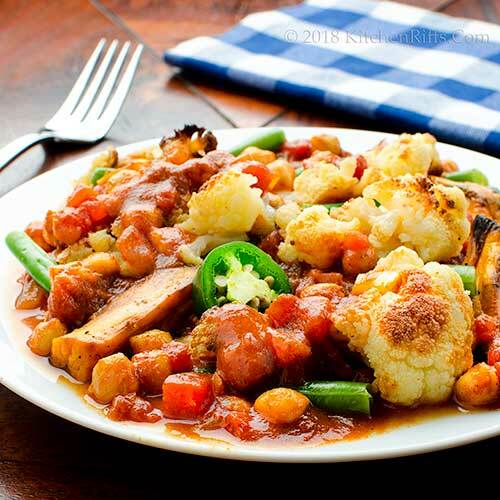 Roast-veggie tagine is so succulent that meat eaters won’t complain. And you can make this dish ahead of time (in fact, it tastes better if prepared the day before you plan to serve it). So get ready to Moroccan roll. 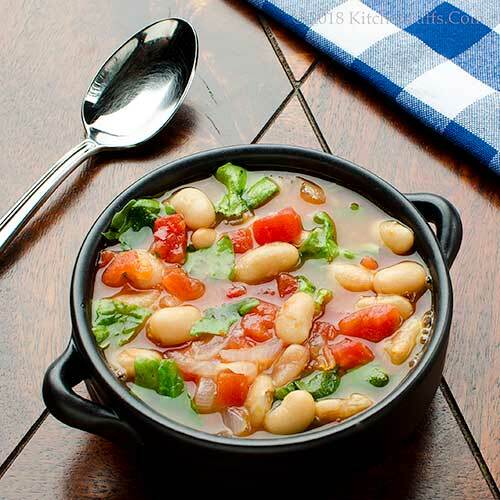 Add beans and a leafy green (like escarole) to the mix, and you have a hearty one-pot dinner. OK, you could add some crusty bread and maybe a salad if you want a bit more. It would still be a quick and easy weeknight meal. For a weekend dinner, just add a glass of wine. Red or white – your choice. Cooler temperatures are on the way in our part of the world. 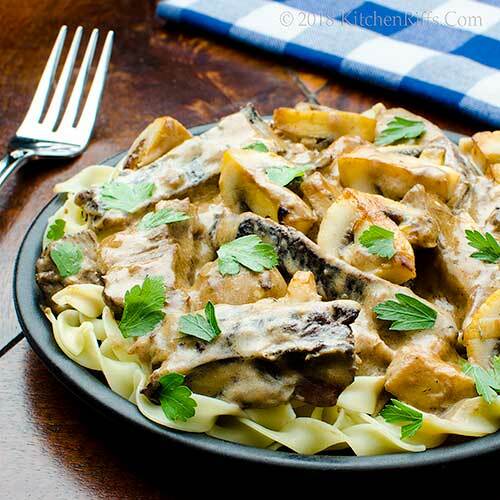 Cue Beef Stroganoff – it’s a hearty comfort dish that always tastes best in cold weather. And you don’t even need to cook the meat, because you already have some leftovers on hand, right? You can make the dish ahead of time, too. Just reheat it when you’re ready to serve for a no-fuss dinner-party treat. Gives you a warm fuzzy feeling, doesn’t it? The second Monday in October is coming up (on October 8, to be exact). And that means Canadian Thanksgiving! What better way to celebrate than with a toast? 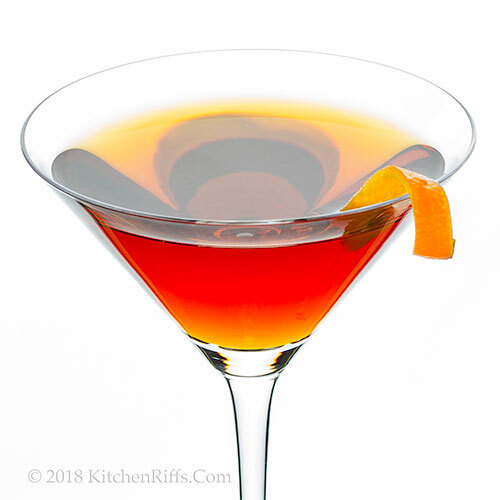 And what better drink than the Toronto Cocktail? It’s named after Canada’s most populous city, the capital of Ontario — and a great city to visit. So here’s to Canada: One of the best neighbors, ever.